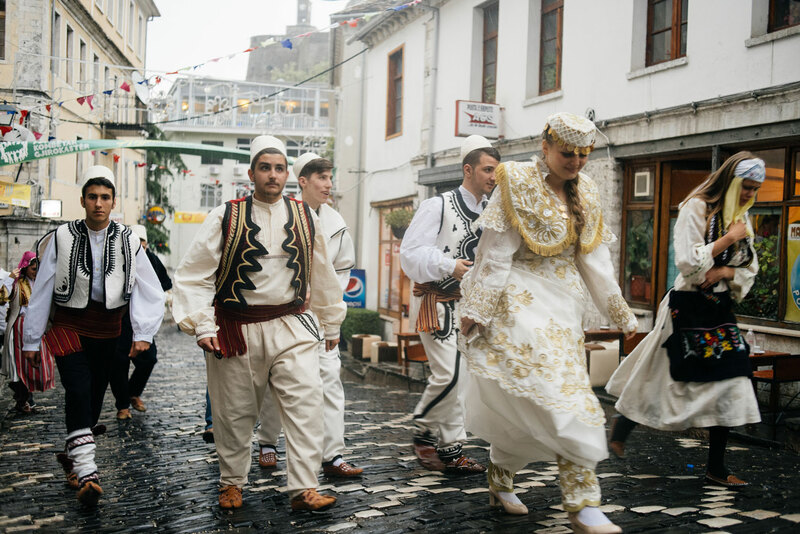 Gjirokaster (also known as Argyrokastro) Folk Festival takes place in September every five years. First organized in 1968, in order to celebrate the birthday of the communist leader Enver Hoxha, the festival showcases Albanian traditional music and dances from the country. International Festival of Modern and Contemporary Dance is held in October in the city of Durres. 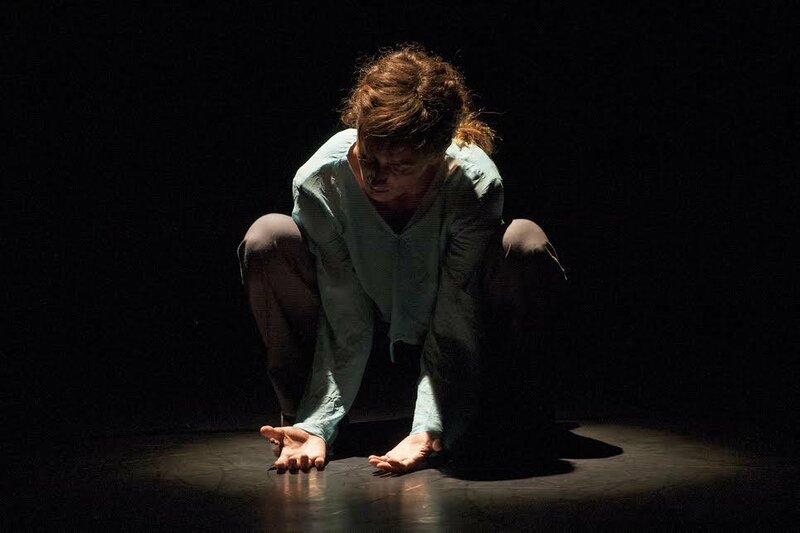 The festival is designed to bring aspects of international contemporary dance to Albania and demonstrate innovative forms of expression. 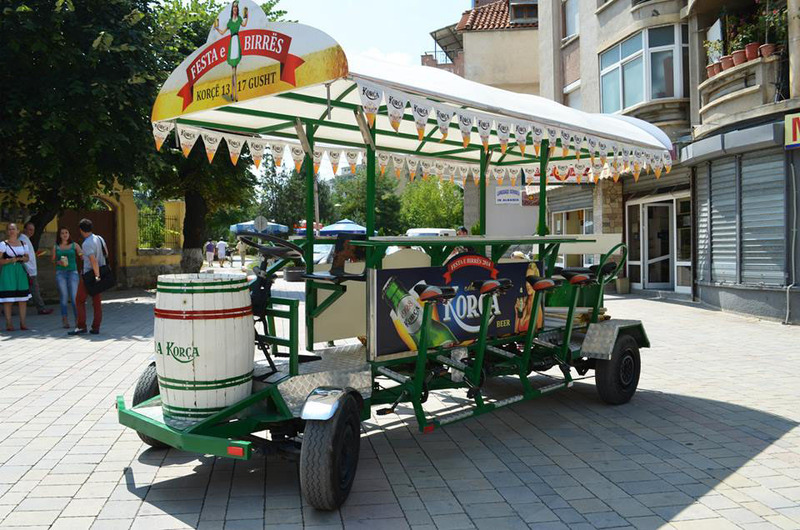 Korce Beer Festival is held every year in August in the city of Korce, home to the oldest and favourite brand of beer having the same name as the city. Traditional foods, live music with some international bands playing are featured on the festival menu. 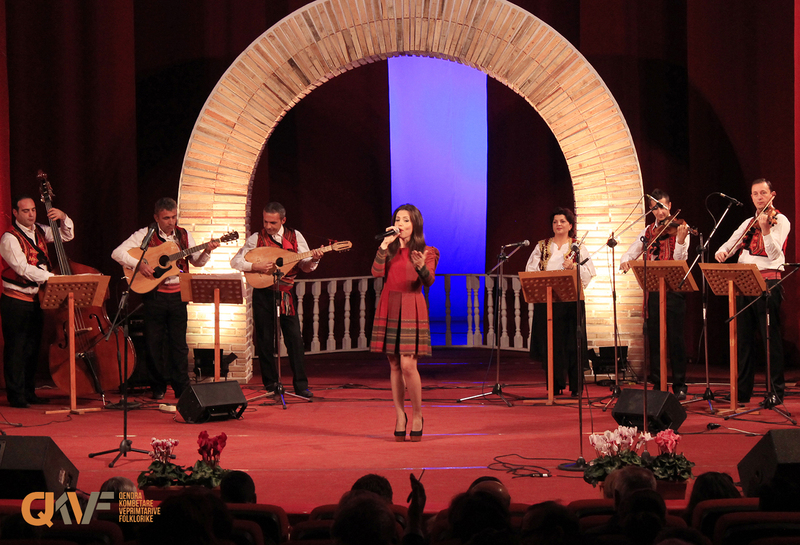 National Festival of Urban Folk Songs is organized as a tribute to the folk songs that are performed in town and villages across Albania. The town of Elbasan hosts the celebration every March each year and welcomes performers from across Albania to show their talent. 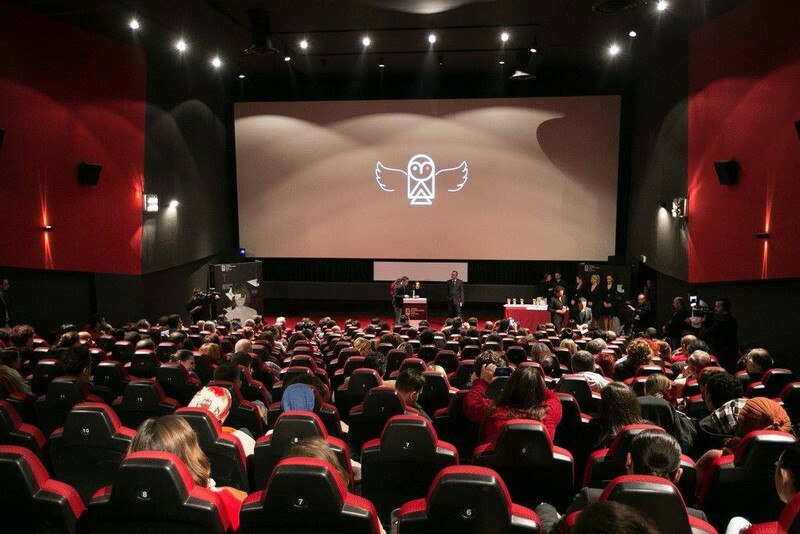 Tirana International Film Festival takes place each year in November and it is the first of its kind to take place in Albania. This cultural event was created in 2003 and is currently the most important cinematic event in Albania.